With the new launch of L’Oreals new Dia Richesse Hi-visability toners we are super excited with what March and the spring will have to offer! These colours are designed to add pure tone to your naturally gorgeous base, highlighting and enhancing all your natural reflects. All the tones are suitable for blondes and brunettes, virgin hair or already colored hair. These colours leave your hair feeling incredibly soft and shimmery. 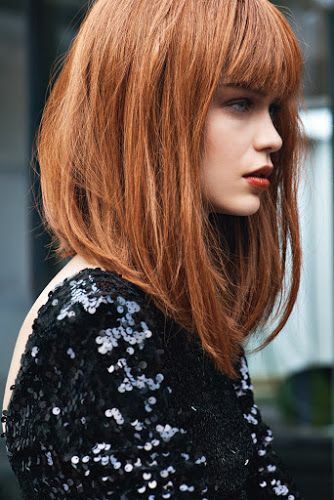 Shake off winter and add some life to your hair by booking your consultation!